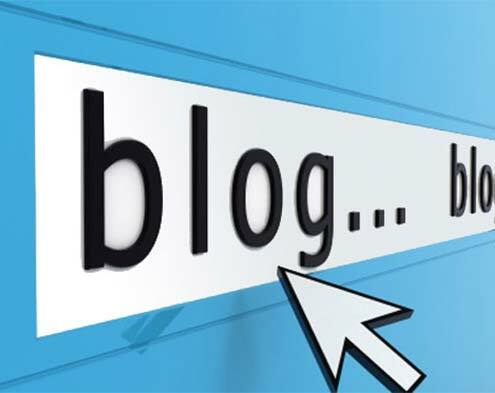 Blogging has become not only a mainstay for people interested in social media connections and networking, but it has also become an important feature to websites and search engine optimization (SEO). Search engines, such as Google, are now fighting for market share, and so are you. Search engine companies are working harder than ever before to display the freshest content on the Internet for their users. This means a static website (one that does not change or add content frequently) will have a lower page ranking and not show up on the first page of a Google search. You must find a way to keep the information fresh on your website to keep Google and other search engines coming back to your website more often, looking for new content on your website to serve up. Setting up a website blog is one of the best ways to keep search engines coming to your website. You can blog your way to the top of the Internet search engine rankings in 90 days or less. Masterdigm makes it extremely easy to set up and maintain a website blog page. The only thing you have to do is create and post relevant and meaningful content to your blog to keep customers and search engines coming back to your website. With Masterdigm, you can tie your blog to several RSS (real simple syndication) broadcasters to get your message out to your subscribers. If you find that creating blog content is a challenge for you, we can help you out there as well with blog content writers. To learn more about Masterdigm and blogging, simply fill out the form below and will contact you shortly.